I don't usually do this but I'm reposting something I posted a couple of years ago. It really goes with what I just shared about The Rules of Worth. As you can see, the Lord has been bringing this up alot lately in my life. I feel like I need to share it again for whatever reason... that it is pertinent for 'today'. Since it definitely is for me, I thought perhaps it might be for you too.... so here it is again. Also, I'm really excited to have discovered the 'stats' feature on this blog and to discover I have more visitors here than I envisioned. I'm especially excited to have international visitors. Welcome! So fellow bloggers, if you have no comments, thats not a sign nobody's reading. Check your stats :). Here's something simple that the Lord put on my heart the other day...Whose measuring stick are you measuring yourself with? 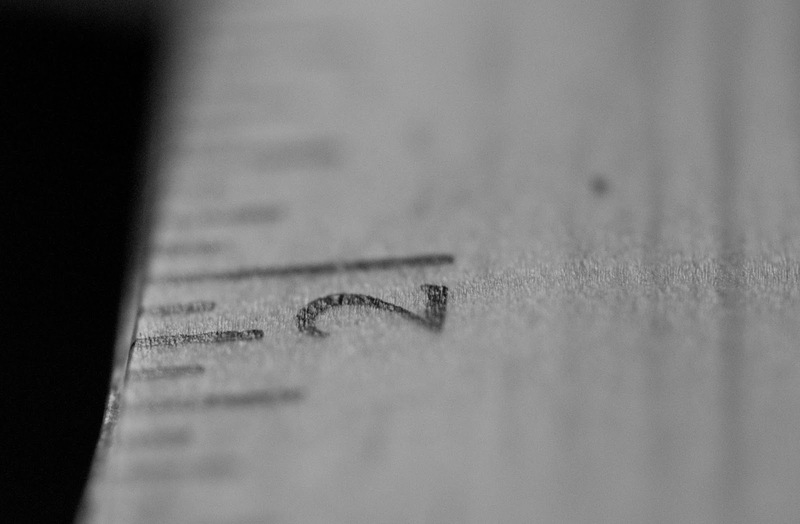 Are we measuring ourself (and others) with the world's measuring stick, or with God's measuring stick, according to His word? So often we tend to look at our lives and feel like failures... Or I suppose some people might look at their lives and feel like a success... But the question rolling around in my head is... What is God's definition of success? What is God's definition of failure? In Matthew 19:30 Jesus says about the Kingdom of God..."But many who seem to be important now will be the least important then , and those who are considered least here will be the greatest then." But on the other side of this same coin- How does our heavenly Father view us? What does His word say? We may not have much of what the world values... money, prestige, fame- but are we known in heaven? And in hell? When the seven sons of Sceva were casting out demons "in the name of Jesus whom Paul preaches", the demons answered "Jesus, we know and Paul we know about, but who are you?!" and then promptly proceeded to jump on them and give them a good thrashing... (I always felt sorry for these poor dudes)... ....But the point is, Paul was known! In heaven AND in hell! Whoa! He was not a rich man, or a movie star, but he was great in God's sight! How are we viewed in heaven? I have to remind myself constantly... man's vote doesn't count in heaven... Only God's does! And guess what? He LOVES us and sent His Son to die for us. We are valuable enough to Him to warrant the precious blood of His Son! "Who do you think you are Moses?" Wow. So it's not just us whom the enemy torments year after year with the same lies! We are in good company! But thank God we don't have to be limited and hindered by the enemy's lies about our worth and the true measurement of who we are! Obviously God's measurement of Moses was different than man's... For later on it says that God thought of Moses as His friend and spoke to him face to face! And the Bible is full of such examples...So how are we measuring our life and ourselves? 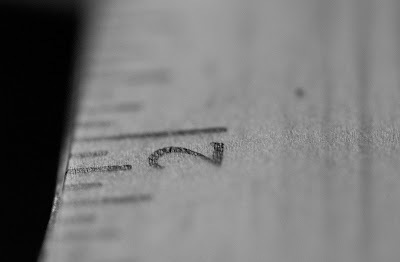 Whose measuring stick are we using?The Bible says for us to find out what pleases God. If we do, we will find it to be far different from what pleases the world... One look at the broken lives mocked in the entertainment section of the news, will show us the legacy of those pursuing the wrong system... A measurement system that may seem right for a while, but in the end will come up short in eternity! I for one want to use the right measuring stick!